Mahindra revives the Jawa brand with three new bikes launched. 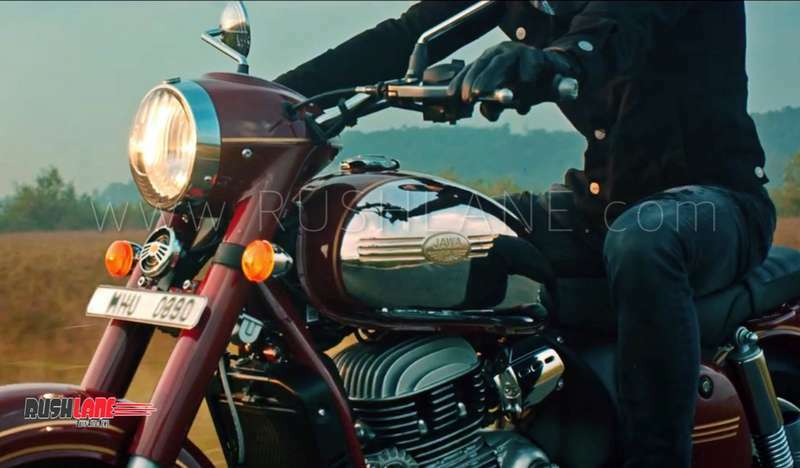 The recently launched Jawa bikes in India include the Jawa, Jawa Forty Two and Jawa Perak. Each of these bikes are similar in design to the retro Jawa bikes of the yesteryear. The three bikes are offered in classic color options and come in priced at Rs 1.64 lakhs, Rs 1.55 lakhs and Rs 1.98 lakhs respectively. Bookings have opened for the newly launched Jawa bikes via online mode. There are no dealership launched yet, which is why no bookings can be made in person. Company promises Jawa and Jawa Forty Two will be available from Jan 2019, the Perak, which is a factory custom job will be launched later. 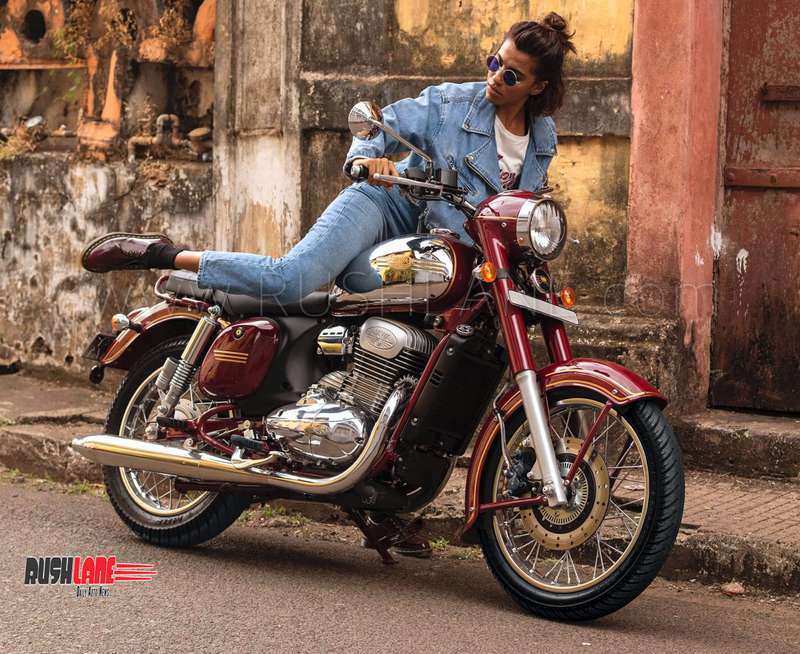 Mahindra owned Classic Legends presents these bikes with a double cradle frame, 18” wheels front and 17” wheels rear and telescopic forks in the front and twin shock absorbers at the rear. In terms of braking, the Jawa bikes get 280mm front disc and 153 rear drum brakes with single channel ABS. This came as a surprise to many. Bikers wanted a rear disc brake. The inclusion of a rear drum brake instead of a disc brake is explained further by Ashish Joshi, CEO of Classic Legends. He claims that drum brake at the rear will not only offer enhanced braking performance but adds to the aesthetics of the bike. The drum brake is the most important part on the rear wheel. The disc and drum brakes work in tandem for braking force while the way in which the drum brake is fashioned, it look authentic and gives the bikes a retro appeal. Color options on the Jawa include Jawa Black, Jawa Maroon and Jawa Grey while the Jawa Forty Two is presented in six color options of Hallys Teal, Galactic Green, Starlight Blue, Lumos Lime, Nebula Blue and Comet Red. Jawa and Jawa Forty Two get their power via a 293cc, liquid cooled, single cylinder, DOHC engine offering 27 bhp power and 28 Nm torque while the Perak is powered by a 334cc engine offering 30 bhp power. The engines get mated to a 6 speed transmission sending power to rear wheels and comply with BS VI emission norms. It rivals with Royal Enfield 350.